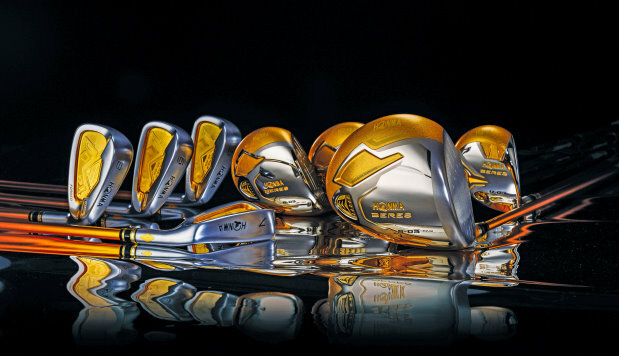 Premium equipment brand Honma Golf will be showcasing its latest range of luxury clubs at a series of demo days across the UK this summer. Among the high-profile clubs selected to host the events are The Wisley, Silvermere, The Grove, Royal Cinque Ports, Worplesdon and Wentworth. Those attending the events will be able to trial hand-crafted premium drivers, irons, fairway woods, hybrids, wedges and putters from the BERES S-06, TOUR WORLD 737 and BEZEAL 535 series, including models specifically designed for women golfers. The Grove – 31stAugust – 2pm – 6pmOver the past two years, Honma’s Tour World series clubs have captured a total of 37 titles around the globe in the hands of elite Tour players. The Beres series recently gained recognition with a 2018 Golf Digest Gold Award. Product specialist John Bragger will be advising golfers at the events, as they receive personal custom fitting sessions using the premium golf clubs. “This is a great opportunity to show the high level of quality that Honma golf clubs can offer in terms of both performance and design,” said John. “Golfers will get the chance to experience a professional custom fitting session with clubs that are produced as if they were a work of art,” he added.